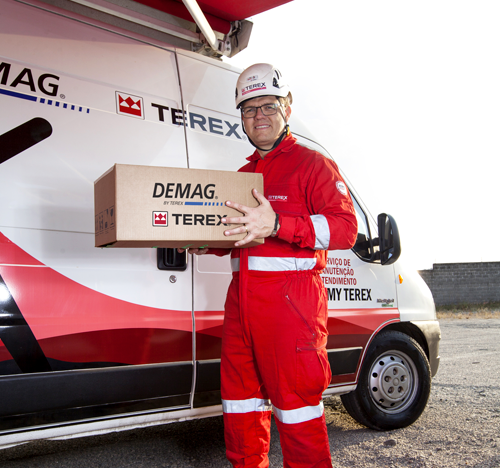 When you need spare parts for your Terex® or Demag® Crane, choose the Terex Cranes original parts. 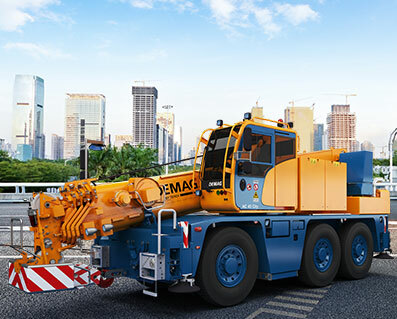 They are manufactured to ensure that your equipment will operate with maximum performance. Our team is a phone call away, ready to put the correct parts on your hands as fast as possible, to keep your machine working and to give the support needed to your business. 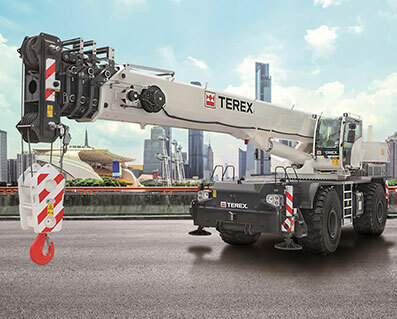 Terex & Demag parts may be requested by phone or online, the wide parts network may be sent to clients and leasing distributors and the holders of Terex & Demag equipment from all around the word. With the processed orders in up to 24 hours, we seek to meet the demand with agility and efficiency.